Wardrobe Warrior - Lets Conquer your Closet Together. Get 10% off first booking! I get it. You love getting new clothes. 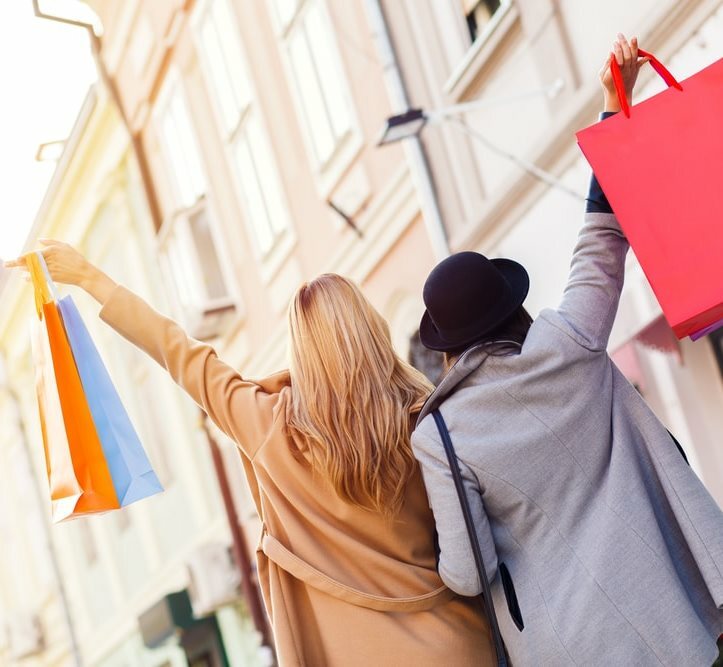 You may like the idea of shopping for new clothes, but you regularly come back from the mall with bags full of random items and realize you still don't have any complete outfits. You find while shopping that it sometimes it takes so long to find the right thing that you become impatient and end up picking out things that you will NEVER actually wear but you convince yourself that you will. You want to stop wearing the same thing over and over and over again just because you don’t like what you have to choose from in your closet. You have so many clothes in your closet, but you still don't know what to wear. 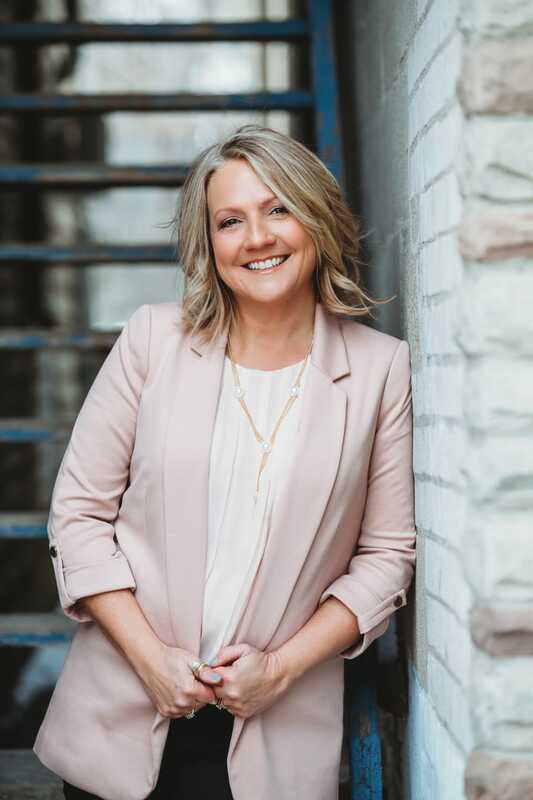 The Wardrobe Warrior helps women design and accessorize outfits from their own closet to find pieces they LOVE and INSPIRE them to feel confident with their wardrobe. 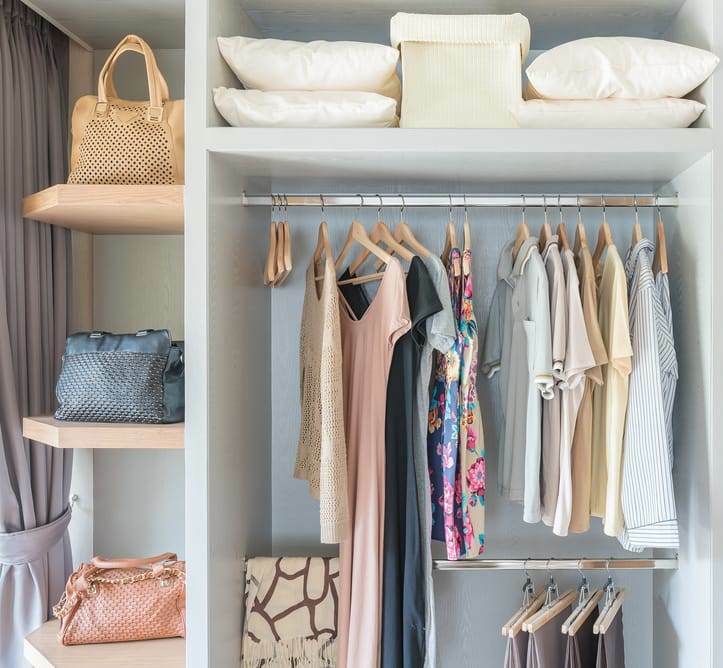 As a client, you receive a Home Consultation to organize and systemize your closet using my Signature Wardrobe Warrior System - to build a functional wardrobe within your budget . We shop your closet first to determine your hidden gems, statement pieces, and essential outfits to create the look you need and LOVE! A Closet Cleanse will make you FEEL better, LOOK better and LIVE better in your closet. During your Home Consultation we will organize your existing closet to determine your essentials, statement pieces and gorgeous looks! Book your Closet Close Up and come away with 5-10 new outfit combinations that come from clothes you already have! I will help you win the closet battle and get inspired to “Shop your Closet”. 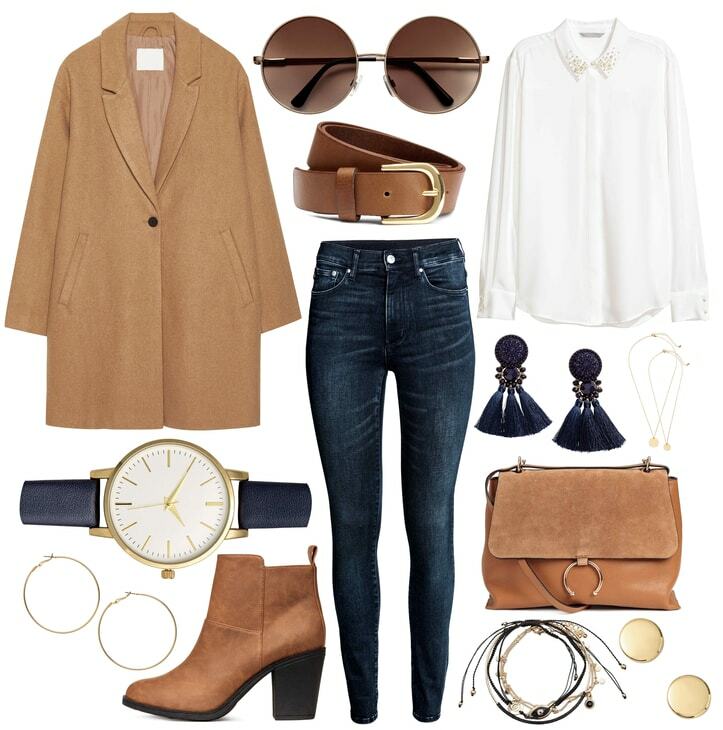 This is a fun way to get energized, uncover hidden gems in your closet and learn what to wear so you feel confident with your current closet items. We will discuss what’s on trend for the season so you know the essential pieces you may need to add to your wardrobe. Accessorizing each outfit in various ways to create different looks. If you hate shopping, don’t know where to go or what to buy and feel that everything doesn’t look quite right when you put it on, then let’s fight your wardrobe battle together. Let’s conquer the frustrations, fears and uncertainties with a Wardrobe Warrior Shopping Experience. We make it fun, stress-free and time-saving!! The Wardrobe Warrior customizes your shopping experience based on your lifestyle needs. This service is the perfect way for Closet Cleanse and Closet Close Up customers to complete their wardrobe needs for the season. Our 3- part system is designed to make you feel inspired when you open up your closet and empowered & confident when it’s time to get dressed. I bought this on sale and don’t know what to wear it with! I still have tags on the clothes in my closet! Nothing in my closet fits me! I can't thank Sandra enough and would highly recommend her to anyone who needs help figuring out what to wear... whether it be putting outfits together from your own closet or choosing an outfit for a special occasion... she is my go-to gal! I have always enjoyed looking fashionable but do not love or have the time to shop. I am also not great at putting outfits together from my own closet. Sandra came in and literally helped me shop from my own closet, putting outfits together for two very different trips (one hot destination and one cold) and making sure I will look stylish and have everything I need on my vacations. She also helped me last year to find dresses and shoes for a gala and a confirmation and I had so many compliments on both outfits. Thanks Sandra for helping me to look "put together". Labour Day weekend 2017 my Son (only child) was getting married! I was going to be the Mother of the Groom! What will I wear??? This is so different then being a wedding guest! Sandra scouted out stores and dresses ahead of time! On the first shopping day and the first store we entered Sandra was so efficient and helpful that after trying on 12 dresses I found the perfect one! We proceeded to a shoe store to find matching shoes all in the same day! Shortly thereafter, I had all the accessories too! As a business owner myself, and in the midst of my busy season, I needed to find the perfect dress and Sandra made the whole experience stress free and fun! Hi I’m Sandra and I would love to be your Wardrobe Warrior! For as long as I can remember I have been the wardrobe and style ‘go-to’ person for my friends and family. 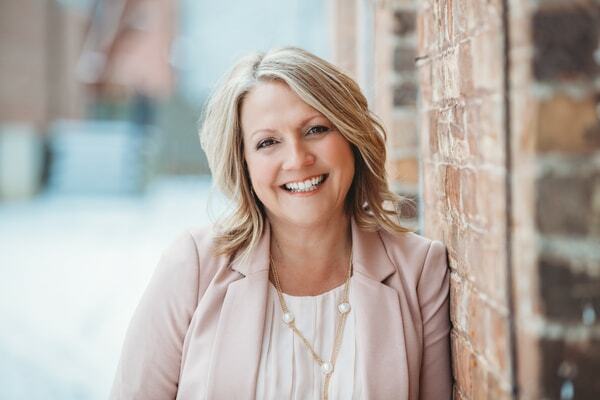 During my time as a Fashion Stylist in a Toronto Designer Showroom, I saw first-hand the frustration and sometimes overwhelming feelings that women can face when it comes to choosing outfits that fit, flatter and fill them with confidence. Cue the Wardrobe Warrior! 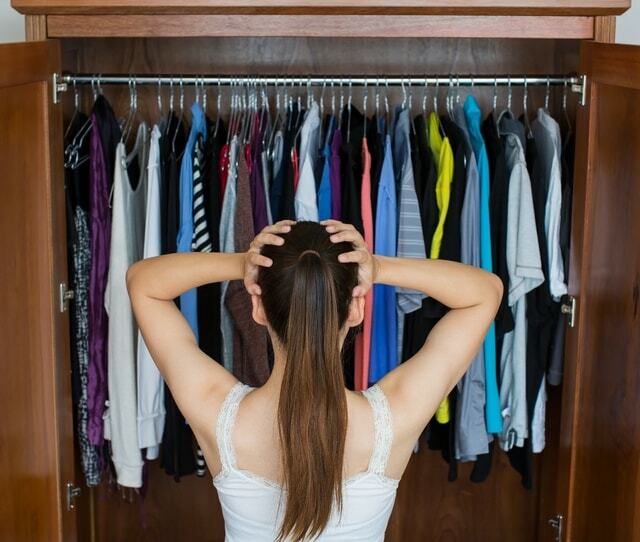 I can help you build a functional wardrobe from your existing clothes AND at the same time get your closet clutter under control while teaching you how to avoid a mess in the future. Imagine opening your closet doors and feeling inspired, empowered and motivated every day! PLUS we can discuss ways to help you STAY organized, how to hang and arrange your clothes, seasonal wear options, what’s on trend and what you need to add to your wardrobe to find YOUR BEST LOOK. Let me help you CONQUER YOUR CLOSET! Do you know someone who might need a wardrobe boost? Perhaps a friend just had a baby, or a family member is heading back to work? A Wardrobe Warrior Gift Card is the perfect gift to help someone feel confident, empowered and recharged while finding some fabulous fashion finds at the same time. A Wardrobe Warrior Gift Card will help them look good, feel better and create their authentic self! Enter your email and we'll send you your coupon. Not sure which package is right for you? Here's something that could help you decide! Get a 10% off on your fist booking! Get a $50 gift card for you or your loved ones!